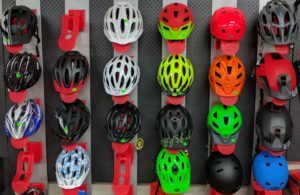 We carry a large range bicycles, spare parts, clothing, safety gear and other accessories. 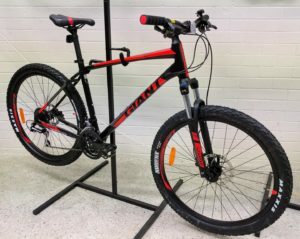 New GIANT Range in stock now! 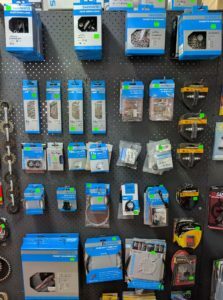 Come on in and and check out the latest in Bicycle Design and Technology. Drop in and have a browse/ride around.